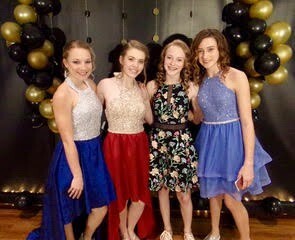 1st Annual ARS Middle School Dance -- Huge Success! 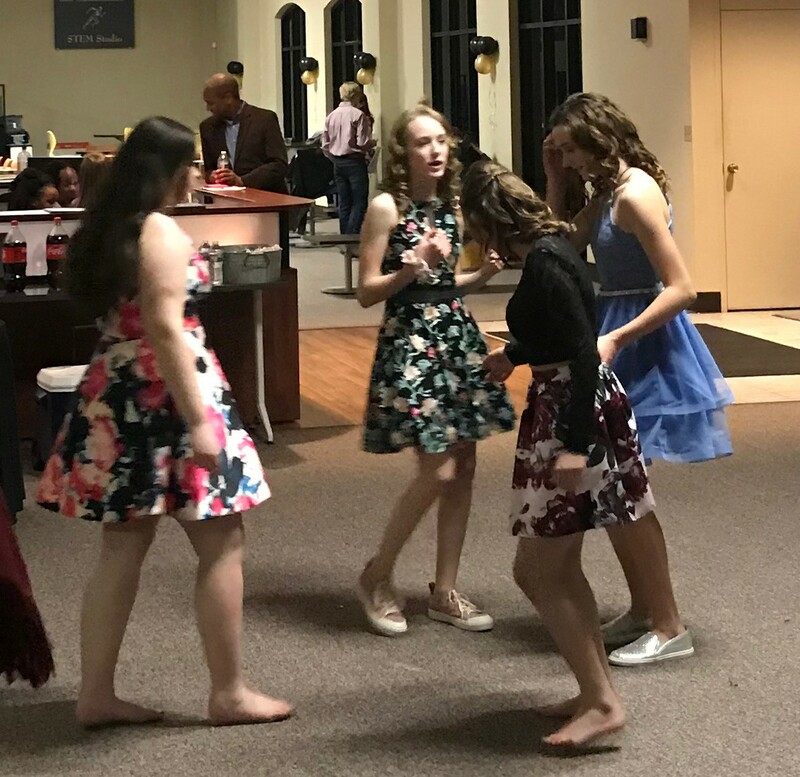 It started as a Genius Hour assignment -- Lauren Ward, Molly Gilbert and Gracie Ausley wanted to have a middle school dance. The plans were shared with Mrs. Leake and they made it happen. 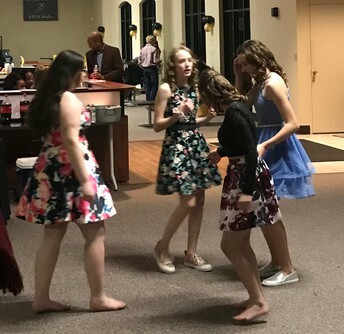 A special thank you to all that helped decorate, chaperone and clean up afterwards. 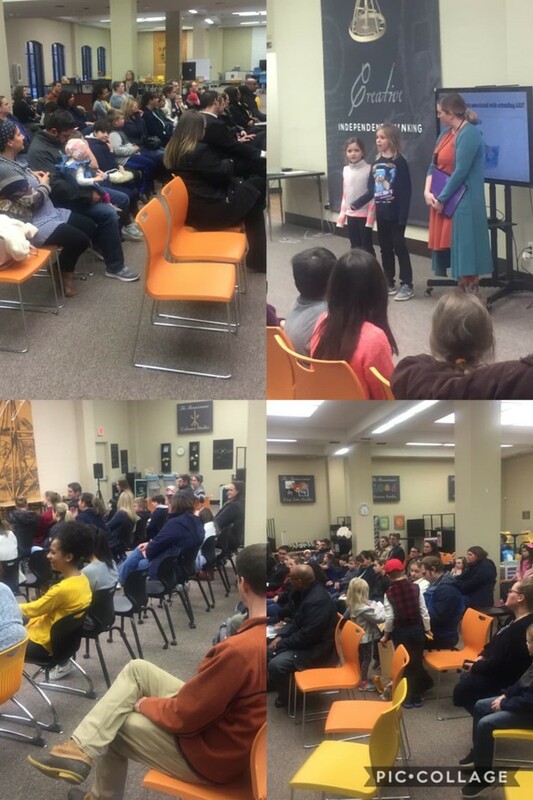 Our first Open House for prospective students for the 2019-2020 school year brought a packed house. Let's get the word out so we can do that again this Thursday night. It will be held at ARS, and the same content will be provided as last Tuesday night. Please share with other families who may be interested in joining ARS! 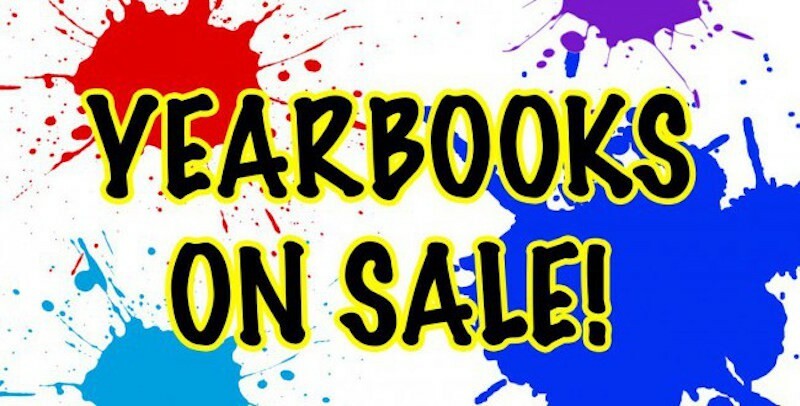 Our 2018-2019 Yearbook is on sale until March 29th. Cost is $45.00. Simply go to www.yearbookordercenter.com. The code for ARS is 17741. Payments must be made online. No money will be taken at ARS. Time is running out to purchase your '18-'19 yearbook. Watch the video for how to get yours today! Kindergarten through 5th grade have the opportunity to join us as we go to Constitution Village/ EarlyWorks Museum in Huntsville to celebrate 200 years of Alabama on April 9, 2019. The trip will cost $15 a child. We must have 30 students to attend this field trip. 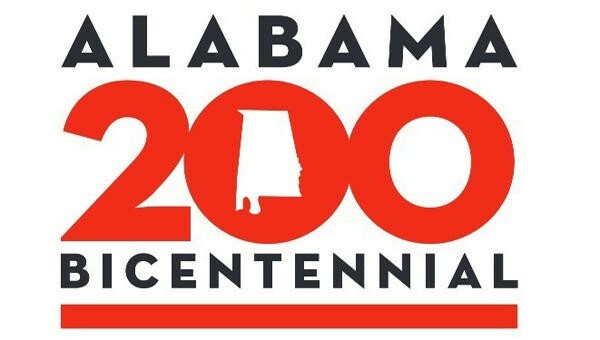 We will learn about the history of Alabama, celebrate the Bicentennial, and experience what Huntsville was like 200 years ago. This will be a wonderful way to bring the elements of Alabama we're incorporating into our Mini Golf course to life for our students! 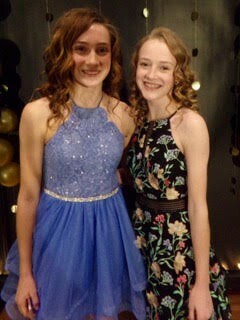 I hope you'll join us! Please sign up using the link below by March 15th. The Course Selection Guide is located on our website for your viewing. To access the guide, go to www.acs-k12.org/ars and scroll down to find "Announcements". The presentation is included for further clarification. This needs to be completed by March 15th. If you have any questions, contact your student's teacher. The email list is included at the bottom of the newsletter. 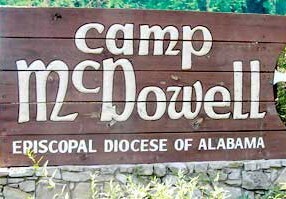 Grades 5th - 8th are encouraged to join us as we take a trip to Nauvoo, Alabama to Camp McDowell Environmental Center May 1-3, 2019. A deposit of $15 will be due upon sign up. This is the cost of the bus fare and so is non-refundable but will be applied towards the total cost. 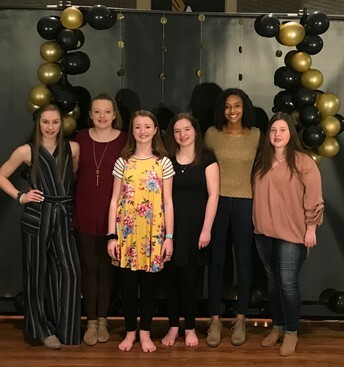 The total cost of the entire trip (camp, meals, t-shirt, a buffet at Cici's pizza on the day of our return) will be approximately $200.00. I will know the exact amount once the final number of students has been determined. We will need atleast 30 students to attend to make the trip. 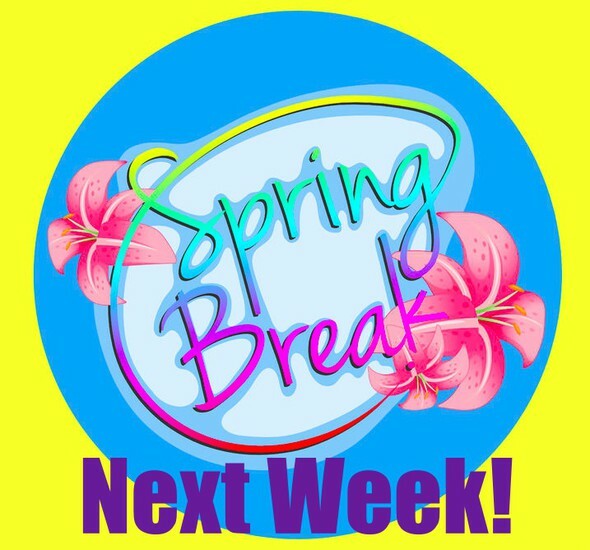 Sign ups are due by April 5, 2019. Information will be sent home upon sign up. If you have any questions, please feel free to email me at leanne.hudleston@acs-k12.org. 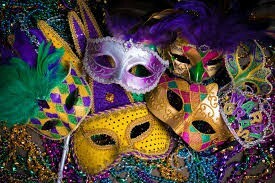 Tickets will go on sale on Feb. 4th. 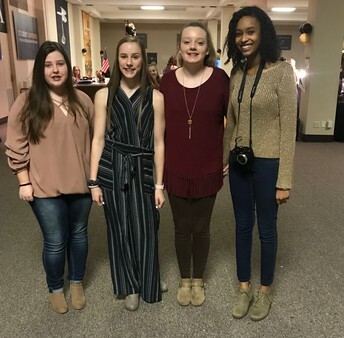 To purchase, see Mrs. Leake at ARS or Mrs. Neely at The Exchange Building. Cinderella’s Closet, a free prom and formal dress giveaway, will take place Feb. 23, 9 a.m.-noon, at Epic Church, 607 14th St. S.E. Decatur, AL. Is Your Child Struggling or Behind? Any student needing extra help can make an appointment with a teacher during flex time on Fridays or through Zoom sessions throughout the week. All grades (K-12) can call the Edgenuity Tech Support number for help on technical questions about the programs. Click this link for a shared document that will contain helpful videos on Edgenuity. Click this link for pacing guides, instructional resources and videos that will contain helpful information on Edgenuity, Studies Weekly and MobyMax. For students that will be joining us virtually, Zoom is the program we will be using to connect. Zoom is also available to any student needing help. After this, your meeting should open. REMEMBER: This is like being in a classroom so be in a quiet place. Be mindful of the fact that you will be able to see everyone and everyone will see you. Message the teacher with your preferred time. Grades 6-12 Edgenuity: At the beginning of each week, successful students are finding that opening their Assignment Calendar and writing down their assignments that are due for the week to be extremely beneficial. To find the calendar, go to the dashboard, click the orange "Organizer" tab on the right, click Reports, click Assignment Calendar. Although we haven't found a way to print the calendar, a screenshot will do the trick. USE CHROME. We are finding that Firefox is crashing on a regular basis so we are advising students to use Google Chrome instead. Students should shut down their computer in between home and school. This helps with connectivity. Attendance is required for B.1 and B.2 students. Attendance will be taken. Students will not be able to leave early unless approved. For a complete list of the Pathways start and stop times, please visit our website at www.acs-k12.org/ars. Arrival time should be 15 minutes before the scheduled start time. Log into Edgenuity. The initial page into Edgenuity website is the dashboard, click the orange "Organizer" tab on the right, click Reports, click Assignment Calendar. Headphones/earbuds are greatly needed while at school for both B.1 and B.2 students. 9th - 12th grade teachers would like to say welcome and provide helpful information. 6th - 8th grade teachers would like to say welcome and provide helpful information. K - 5th grade teachers would like to say welcome and provide helpful information. We are excited about the Pathblazer (K-5) Platform because it helps us to personalize learning. Pathblazer is skills based and pre-test students so they spend most time on skills needed. In Moby Max, the Science and Social Studies (3rd - 5th) Effective 2nd 9 weeks, students show work according to their assignment due dates. Your student is welcome to work in other areas but these 2 are the only 2 subjects that will be in the grade book from Moby Max. Kindergarten - Science and Social Studies - studiesweekly.com. The same username and password are used. 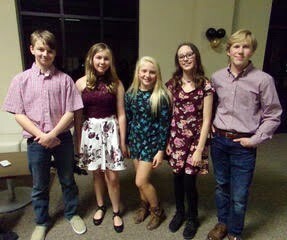 4th Grade - Alabama History - studiesweekly.com. The same username and password are used. Grades 2 - 5: Students should pace according to their assignments page. When logging into Pathblazer, in addition to the username and password, Odyssey must be changed to Athens. 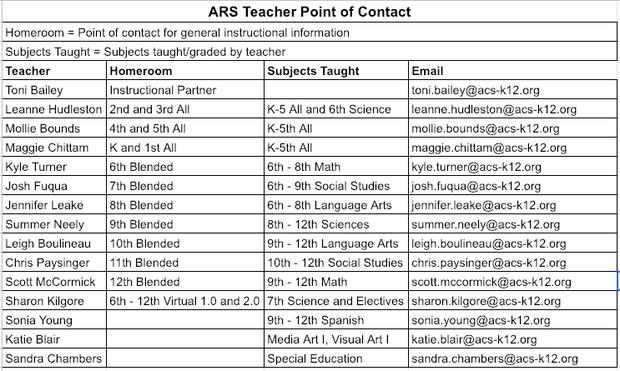 If your communication is specific to a child that is already a student at ARS, feel free to email your child's teacher directly. These links are safe to bookmark in Chrome.